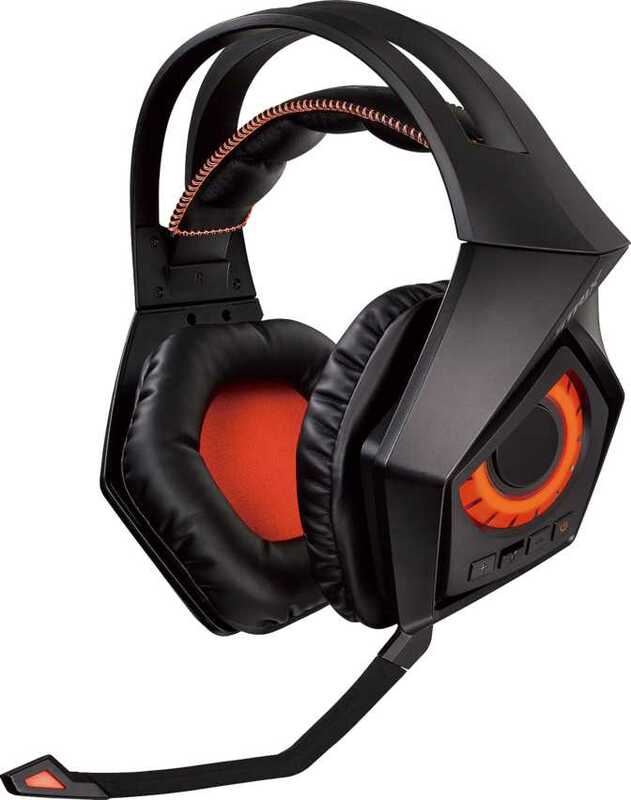 Gaming headsets are a must have if you want to enjoy immersive gaming experiences. With so many brands and headsets out on the market, it is sometimes hard to find the perfect headset for your budget. 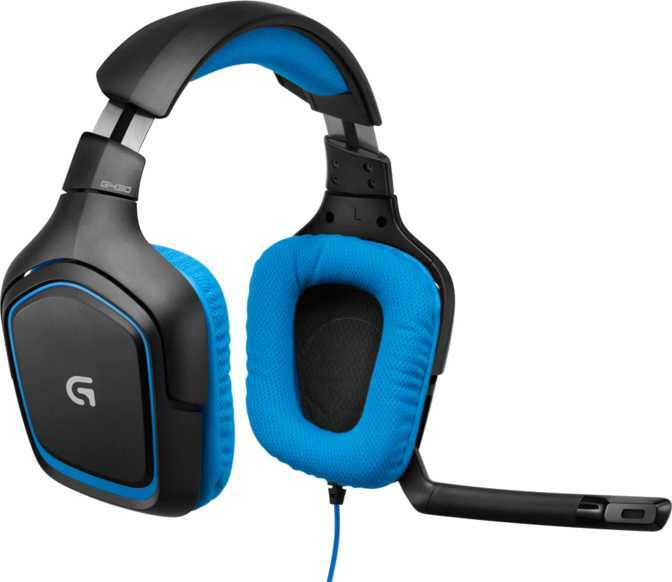 This guide will help you narrow down your choices and figure out what are the key specs and features you should take into account when choosing a gaming headset. If you love to go on long gaming sessions, comfort should be at the top of the list when it comes to headsets for gaming. You will be wearing the headset for long periods of time and it would be unwise to wear uncomfortable cans for hours on end. Not only because it might distract you and make you lose focus while playing, but it could also pose some health risks. Plastic: Since it is the cheapest material readily available to manufacturers, a lot of headphones are made almost entirely of plastic. It is also much easier to mold during manufacturing than metal. Rubber: Most headphones are usually covered with rubber. This acts as a protection, since rubber coating is more scratch-resistant than plastic and it can also serve as a form of a thin padding for comfort. Foam: Most full-size headphones have foams on the earcups and headbands to provide a cushion between the headphones and the head of the user. Ear-fitting headphones may also have the ear tips made out of foam, so that the earphones can adjust to the specific shape of the ear. 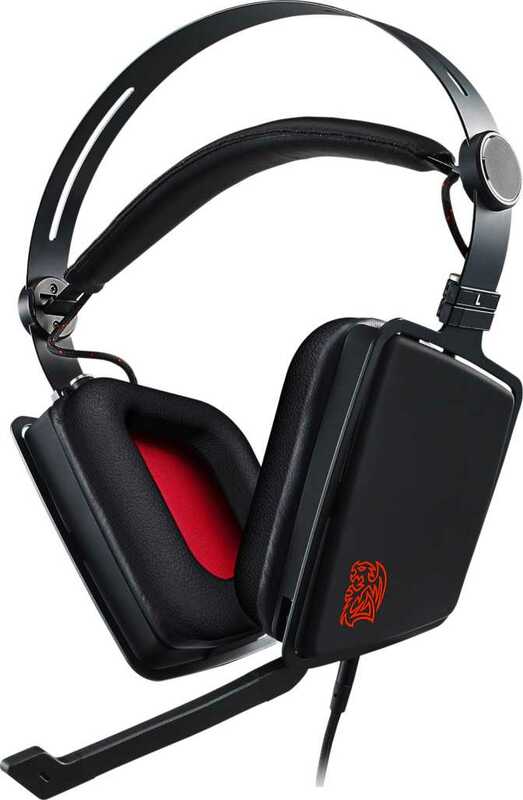 Metal: Metals, such as aluminum, are also used on some headphones, especially in high-end ones. Metals are much denser and stronger than plastic. This results in headphones which have much better build and are much more resistant to everyday wear, especially if you take your headphones with you while travelling. This also usually results in better sound production if designed correctly, with a crisper and tighter sound signature, with less of the music sounding like it’s coming from an enclosed dome. On-ear headsets also known as supra-aural headsets. These sit directly on top of your ears and come with a headband that will securely fit the two large ear cups that deliver the sound. On-ear headsets have large drivers, usually around 30-40mm, delivering a powerful sound. However, they can get quite uncomfortable if worn for long periods of time. These headsets also have the tendency to leak noise. 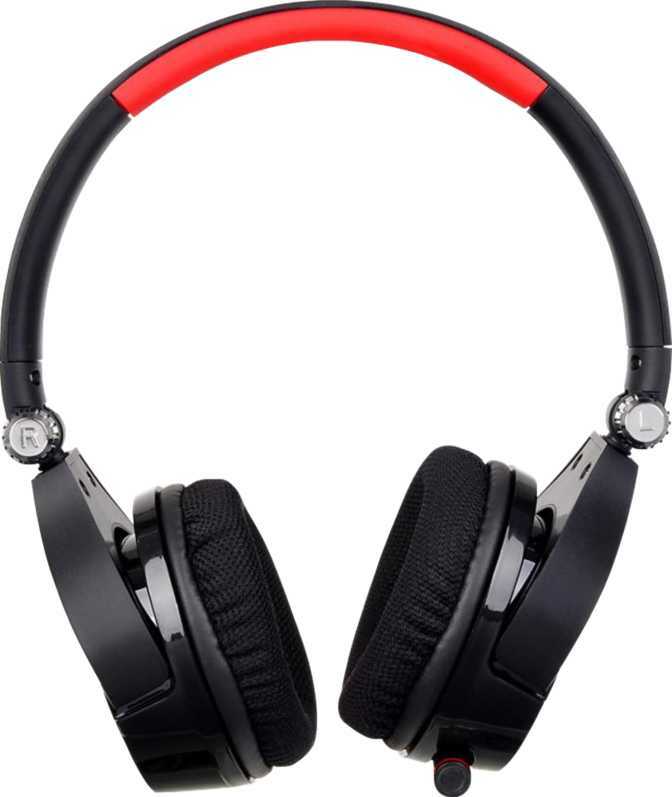 Over-ears or circumaural headsets are the largest of headsets. While similar to on-ears, over-ears are larger and the cups are large enough, so that they go over your ears rather than sit on top of them. These provide great comfort but are usually quite large. This also means that they can hold large drivers, which is a plus when it comes to sound quality. Due to their design, over-ear headsets offer good noise isolation. Being covered, over-ears are able to deliver great sound quality. However, these headsets have the tendency to trap heat and can be quite uncomfortable during long sessions. This depends highly on the type of cups that come with your headset. Some headsets are fully closed, creating a passive noise isolation, while some headsets have an open construction that allows ambient sounds to pass through the earcups. 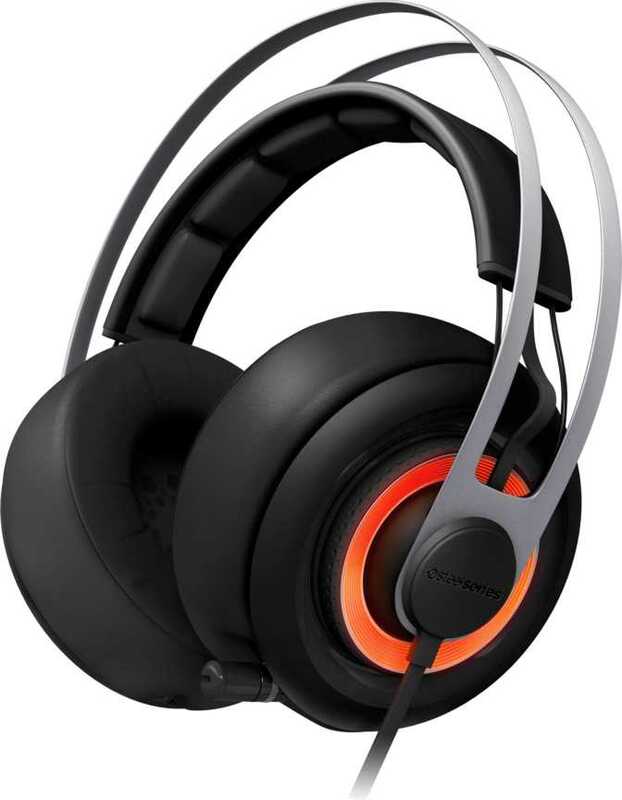 Closed headsets help users focus during gaming sessions, as they have good sound isolation and block external noises. If you are the type of person who doesn't like to be distracted while gaming, go for closed-back headsets. On the other hand, open-back headsets allow ambient sounds to pass through, as the earcups are not fully enclosed. Some audiophiles prefer open-back headsets because they offer a more natural sound experience. However, the disadvantage is that sound leaks out, especially if you are listening at a high volume, so people around you will hear what you're listening to. Another important consideration when purchasing a gaming headset is surround sound. Many games today already feature surround sound, which allows you to hear directional sounds in the game itself. This is a great advantage, especially in first person shooters, as you will be able to hear where your opponents are. Surround sound has been around for quite some time and the technology has evolved in the past years. Depending on the number audio channels, there are two types of surround sound currently available: 5.1 and 7.1. 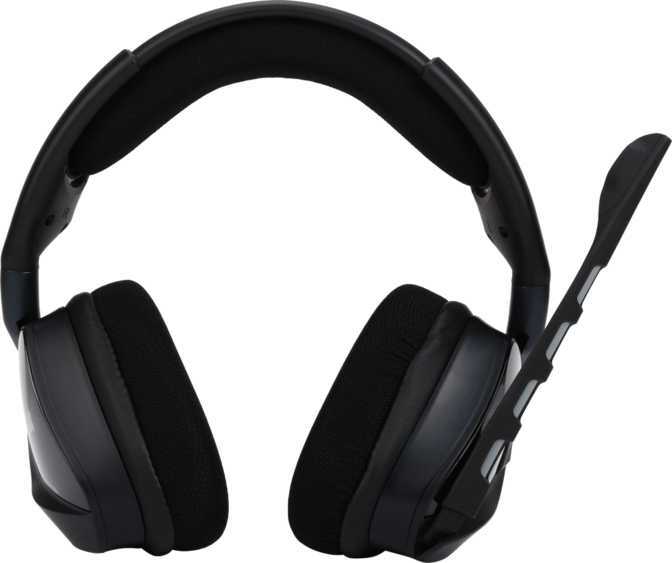 Some of the headsets offering 5.1 surround sound actually have separate drivers, while others use virtual audio channels, employing advanced audio software. When it comes to gaming and competitive teamplay, microphones are a necessity in order to coordinate between team members. 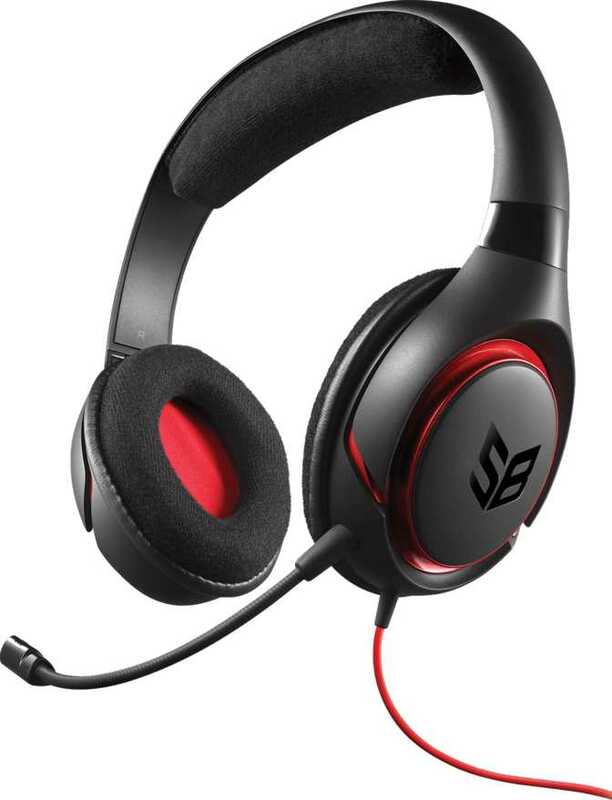 Gaming headsets have between 1 and 4 microphones. 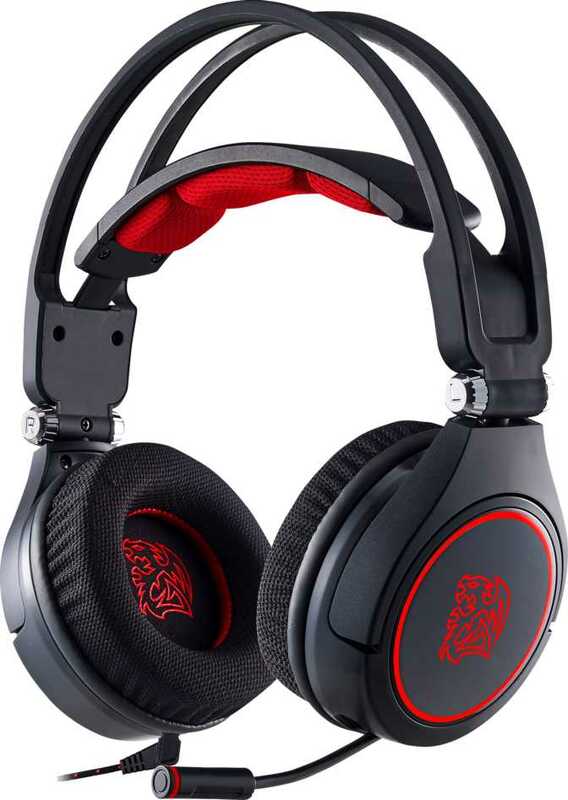 Some of the most advanced gaming headsets, like the Astro Gaming A38, have both nosie cancelling voice microphones and noise cancelling ambient microphones. 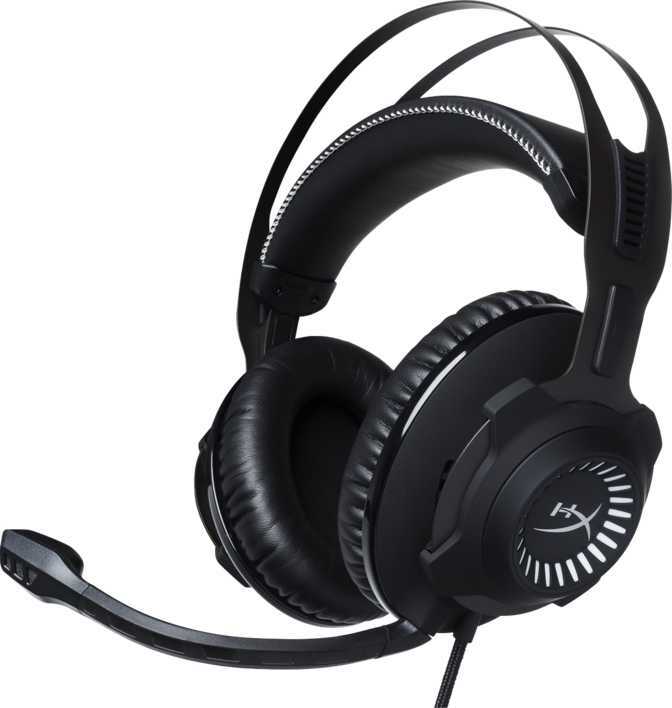 With both types of microphones, the headset can deliver great voice chat quality and can filter the background noise. Noise cancellation is a technology used to reduce ambient noise. Noice cancelling headsets can use passive noise cancellation, like in the case of closed-back headsets which have the earcups completely covered, or active noise cancellation (also known as active noise reduction), which works by adding a second sound with inverted phase that cancels the first one. Headsets capable of active noise reduction are more complex, as they have a noise-cancelling circuitry which generates the secondary sound waves meant to cancel out ambient sounds without dimisnishing the volume. Noise cancelling microphones help isolate your voice from the background sounds by using additional microphones that detect external noises. As a result, you can play with your friends online and chat despite of whatever is happening around you. This is a dilemma for some gamers: is a wireless headset better than a wired one? Most manufacturers provide both wired and wireless versions of their popular models. Some users prefer wireless because they allow them more freedom of movement without getting tangled in cables. However, wireless headsets use batteris and have to be charged from time. For some, the thought of having to worry about re-charging the headphones is a nuissance. 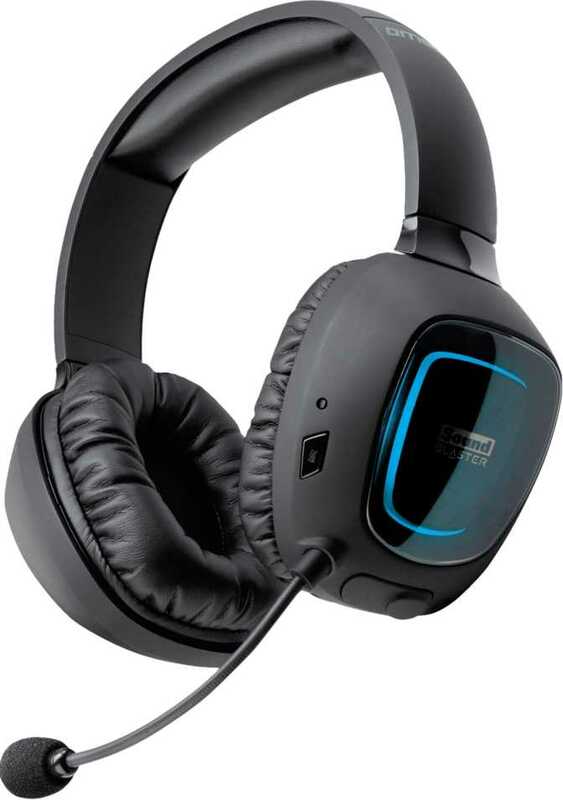 Wired headsets are usually plug and play and don't require charging, unless the they need a battery for the active noise-cancellation circuitry.